A federal judge in San Francisco issued a preliminary injunction on Monday afternoon blocking the Trump administration from forcing asylum seekers to wait in Mexico until their cases have been finalized starting this weekend. The big picture: The injunction, which will come into effect this weekend, marks yet another attempt by the Trump administration to curb immigration that has been shut down by the courts. 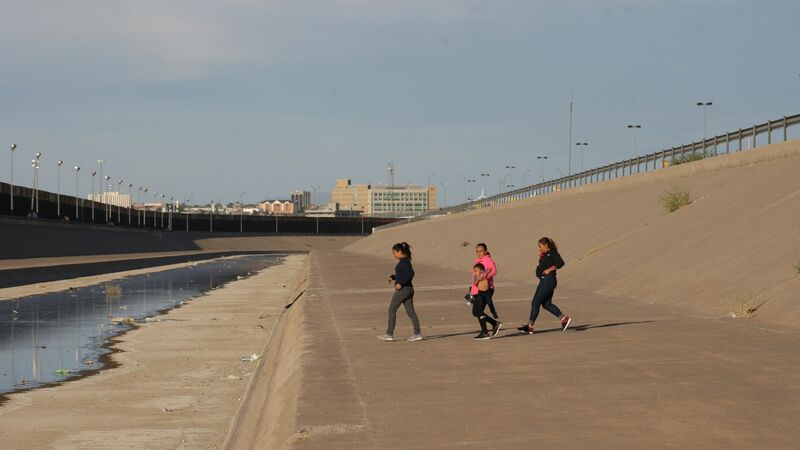 The decision comes one day after the resignation of Homeland Security Secretary Kirstjen Nielsen — who just last week ordered that the remain-in-Mexico policy be expanded — and as border agents continue to struggle to handle the surge of migrant families coming across the border.